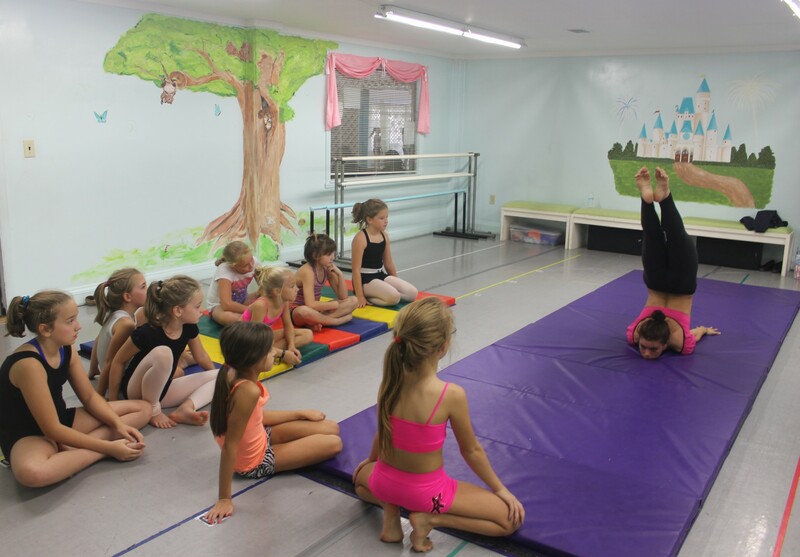 Ballet Arts has been an active center for dance education since its inception in 1992. Conveniently located in downtown Henderson, Ballet Arts proudly offers classes in three state of the art studios within its historic facility. All classrooms have professional Marley dance flooring, quality sound systems and parent observation areas. There is a large lounge facility for parents and students (with WiFi internet access) and a student dressing area.